If water gets into your home or business, it isn’t just the physical structure of your building that is at risk. All of the contents in the flooded area of the building are at risk of water damage. If this situation isn’t resolved properly, then you are facing possible mold contamination. Professional restoration companies in Gainesville, Florida, have trained technicians who have the skills needed to assess the damage, extract the water, clean your possessions, and restore your contents to usable condition. The methods used to clean your building and its contents depend on the items involved. In general, restoration companies use dry, wet, spray, foam, abrasive, and immersion cleaning to sanitizing your possessions. 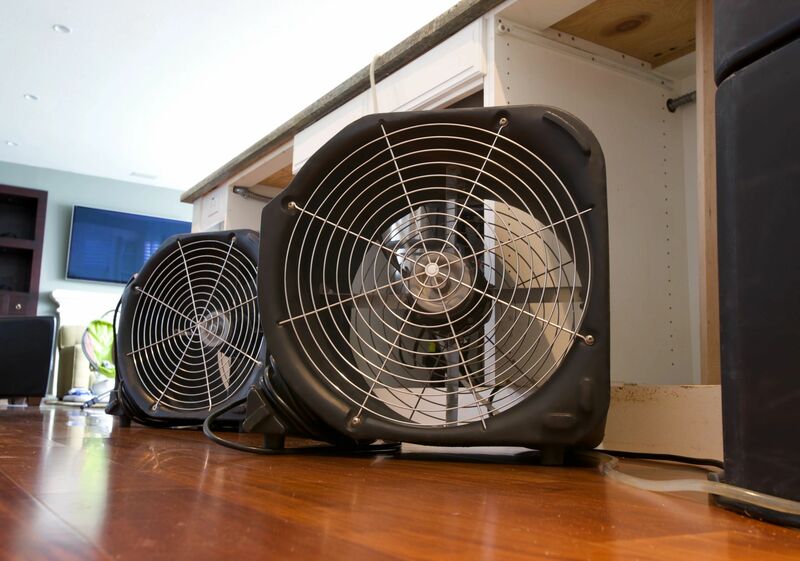 Once the contents of your home or business have been cleaned and sanitized, the drying phase takes place. Specialized equipment might be needed to speed up this process in an effort to minimize the risk of further damage to your home. If any of your items cannot be restored, you’ll be informed before the item is disposed of properly. If electronics have been involved in the flooding of your home or business, they’ll be assessed for damage. If they cannot be restored to usable condition, you’ll have to make arrangements to get rid of them properly. The first step is to unplug the device if you have not already done so. Next, the exterior of the electronic device is cleaned to help prevent additional damage from occurring. An experienced electronics technician will assess the damage and make any necessary repairs. If you intend to place a claim with your insurance company, it is important that you document each phase of the cleanup and restoration. You’ll need to create a list of damaged items as well as whether or not they were repaired or replaced.